Just 4 Tickets left at $125 Sign up today!!! 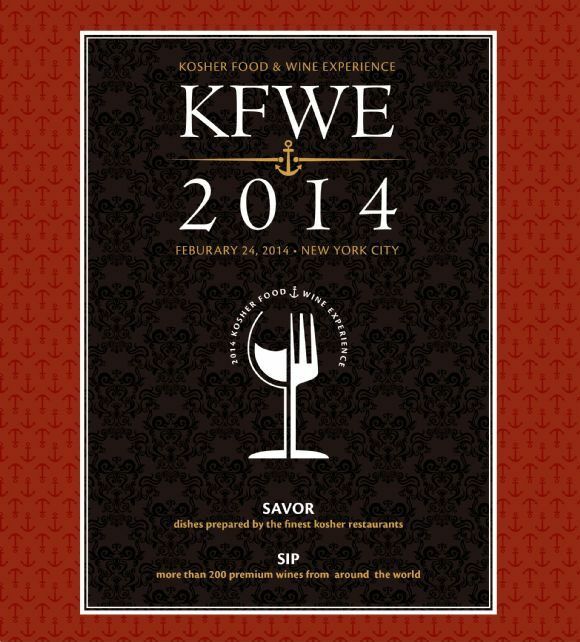 KFWE2014 is the most comprehensive tasting of kosher wines in the nation and showcase more than 200 wines from over 40 wine producers! Tickets will sell out, so don't wait till the last minute!